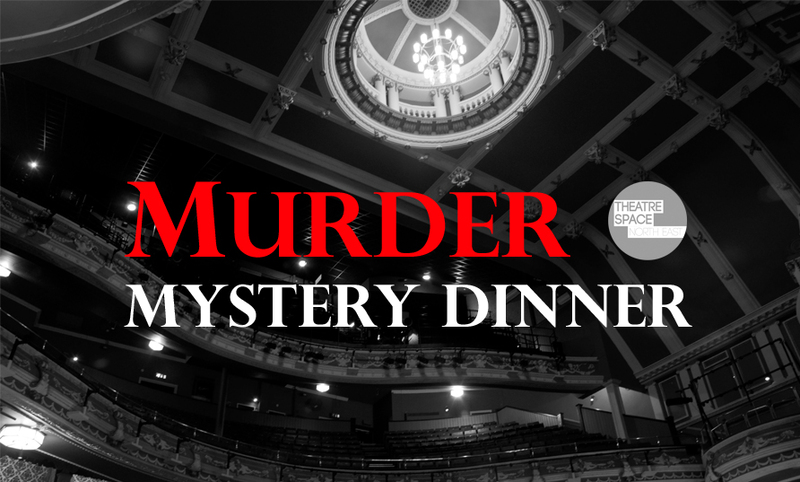 Mystery is in the air at Sunderland Empire this month as the theatre gets set to host A View from the Gods Murder Mystery dining event on Monday 26 November. 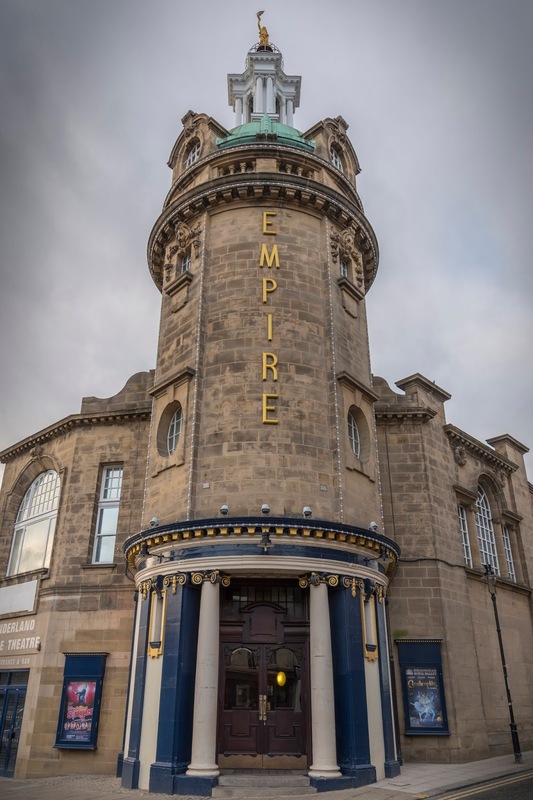 Following on from the sell-out Faulty Towers dining experiences, prepare to add a whole new dimension to your visit to the iconic Grade 2 listed theatre and step back to the day, when all sorts of performers tread the boards at the Sunderland Empire, from acrobats, comedians and even Novelty painters! But one performer got more than she bargained for. Nobody wants to die on stage, but Elsie Roby died before she even set foot on it! Hosted in the Garden Place Bistro at Sunderland Empire, written by local author James Whitman and presented by Sunderland Empire and Theatre Space NE you’re invited to experience an evening like no other. 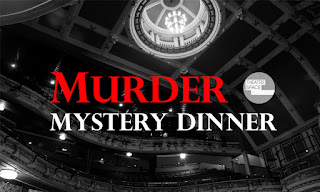 Tour the Sunderland Empire, meet the players and enjoy a wonderful three course dining experience while you solve a century-old mystery and figure out who killed Elsie Roby. Theatre Space and the writer James Whitman previously worked together to create '15 minutes of fame' for the city of culture launch as well as 'grafters gables' - a performance linking together a collection of street art murals in Hendon and a piece called 'strong for war, for helping tender' to celebrate the life of Capt. George Maling VC - Sunderland’s only first world war Victoria Cross winner. The piece is inspired by the old show time/musical hall posters which can been seen in the Sunderland Empire to this day. Theatre Space North East CIC are the company behind the ever popular Plays in the Parks and have won several awards for their work. With a highly engaging plot, that will keep you guessing at every twist and turn, a true blend of mystery, suspense and a unique theatrical script. 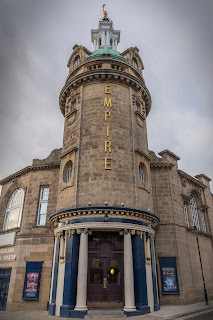 Don’t miss the opportunity to experience the Sunderland Empire like you’ve never seen it before.